launch of our first issue of Styling Magazine a couple of days ago. 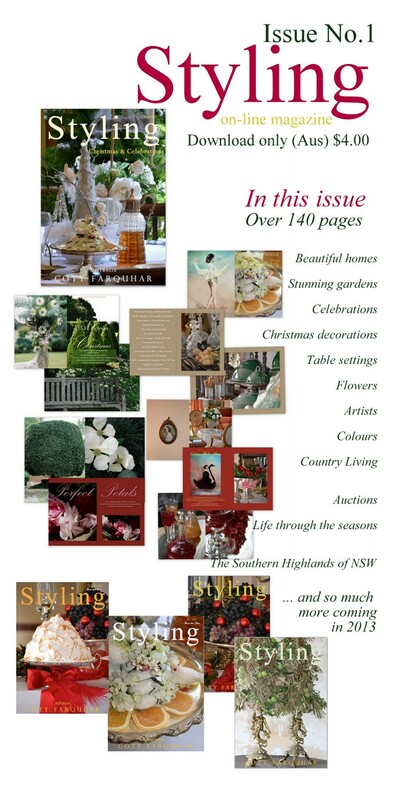 The first issue dedicated to Christmas and Celebrations. Table settings and beautiful food! You may be wondering where the snow shots are? lots of delicious berries, cherries and summer fruits. and thank you for all the lovely emails that I have received this week. 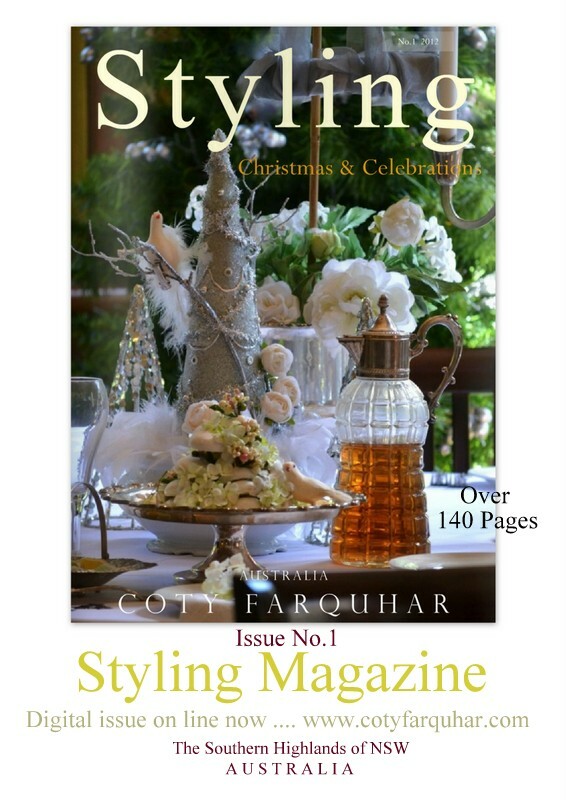 Two days ago we launched the first issue of Styling Magazine. So happy you linked up with Yvonne, Coty. I'm going to give you a shout out on my post today as well.